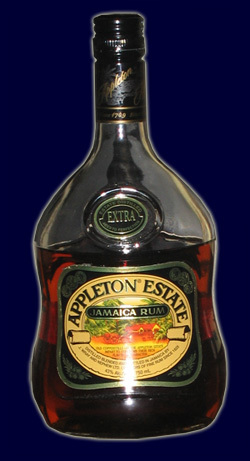 During my earlier years as a partaker of rum, Appleton V/X remained an ongoing staple. Where some rums were nuanced or brought unique character to the game, V/X remained rum – plain and perfect. In time I grew out of V/X, my more refined (or perhaps robust) palette thirsting for greater challenges. Enter Appleton Extra.